So you’re getting married? Three cheers for the happy couple! 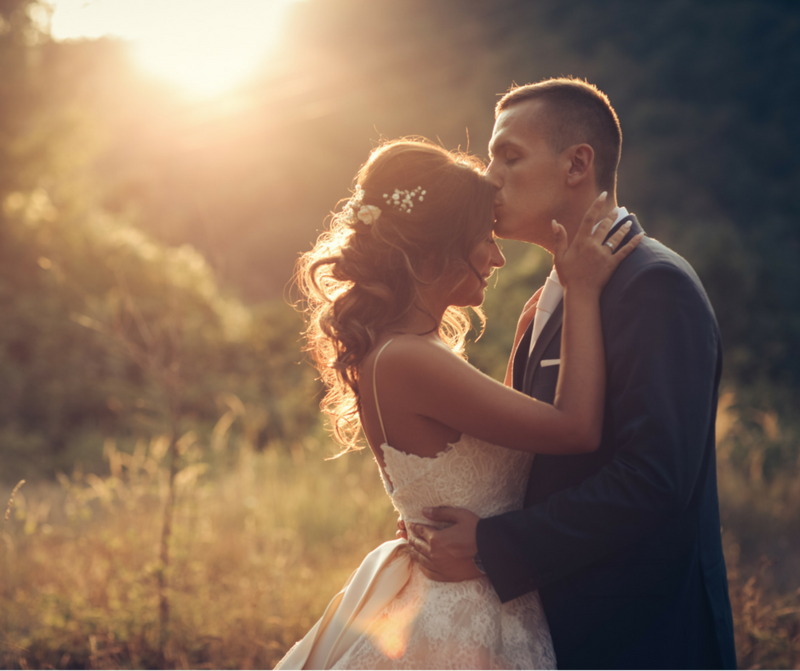 There’s nothing more amazing than finding the person you want to spend the rest of your life with. 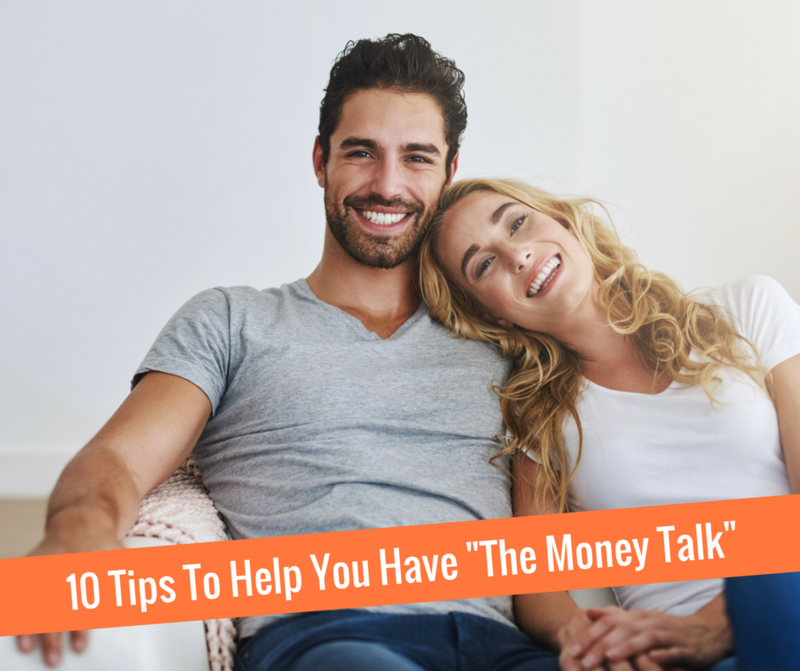 10 Tips To Help You And Your Partner With "The Money Talk"
Love and money. Individually, they can be complicated enough. 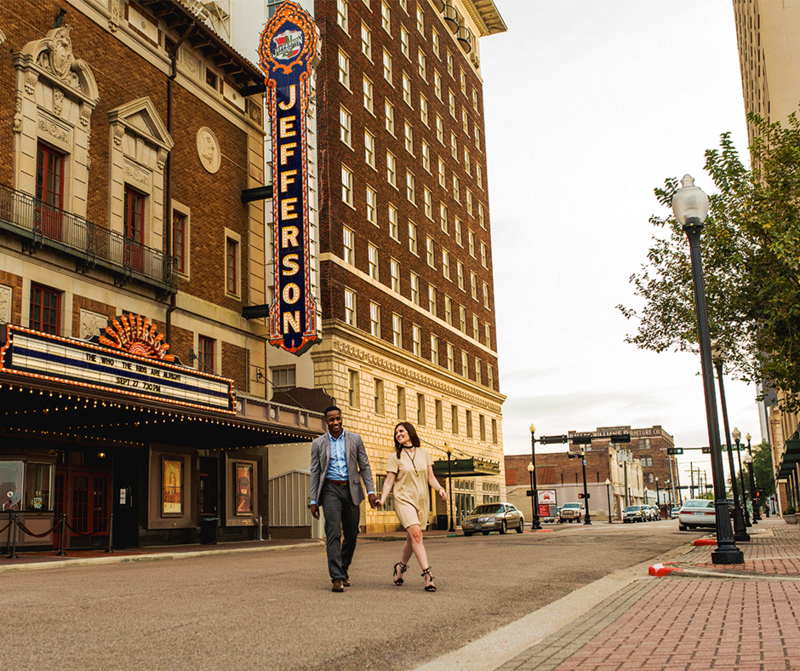 But, when you bring the two together, things can get pretty explosive – in a bad way! Valentine’s Day was just last week! 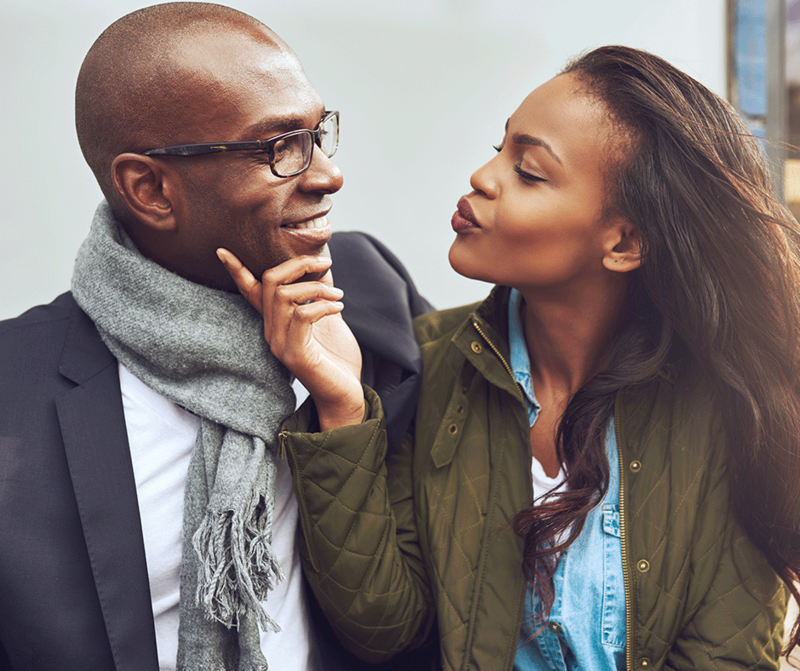 And although the holiday has come and gone, it has us thinking about “couple-ly” things… like love and money. Pretty romantic, right? Ah, Valentine’s Day! Insert flowers, chocolates, and sparkly hearts here… or this meme of Dwight from The Office. Sorry! We just couldn’t resist. So that special guy or girl has caught your eye, and the feeling is mutual. You’re getting to know each other. You have great conversation, similar interests and values, the attraction is there. It’s all great – until you realize you’re gradually going broke!